Rent houses in Schoenheide, Germany. 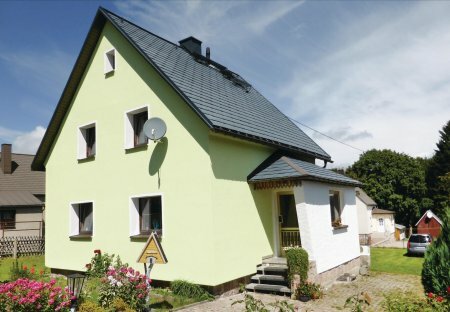 This appealing holiday home in Ore Mountains is located on the outskirts of Schönheide and is just 100 metres from a forest and 1.5 km from Stausee. This large.